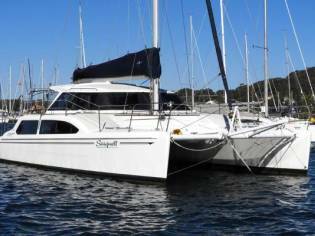 **SYNDICATE 1/5 SHARE** This is your chance to own a 1/5 share in a long established syndicate in Perth. 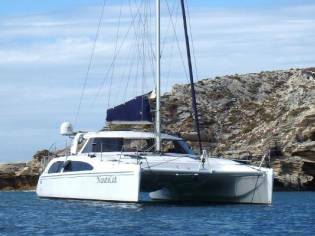 A proven blue water cruiser this late model Seawind 1160 has sailed everywhere from Hobart to Bali, from Sydney to Fremantle and beyond. 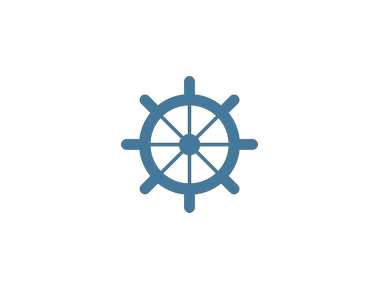 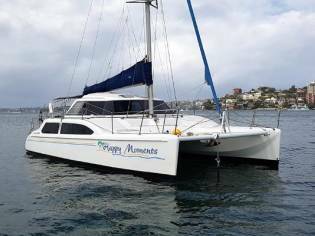 Well maintained and with Australian ship registration, she is set up plenty of extras for long term cruising such as cruise laminate sails, a water maker, washing machine, genset, AIS and radar. 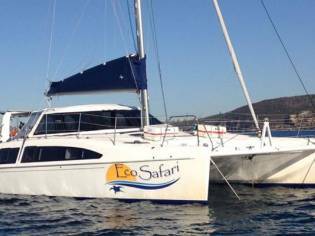 She is an owners version layout with the master cabin, navigation station and full size bathroom in the port hull and the galley, extra cabins and smaller bathroom in the starboard hull. 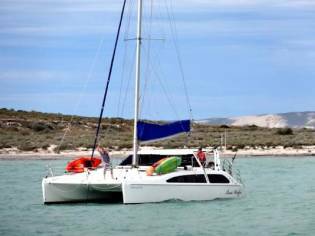 A great way to get into catamaran ownership at a fraction of the price and cost. 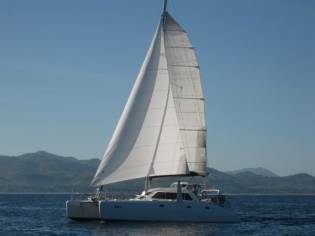 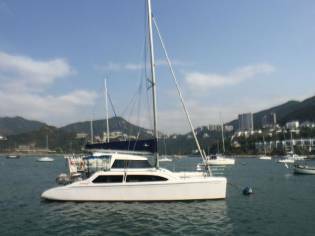 Seawind 1160 is the make and model of this catamaran sailboat of 11,42m of length and 1.95m of beam. 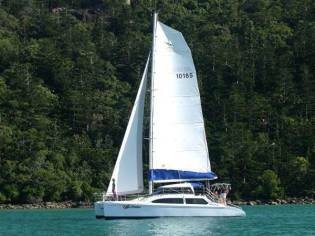 The sale price is negotiable and you can see it in Washington (Australia).